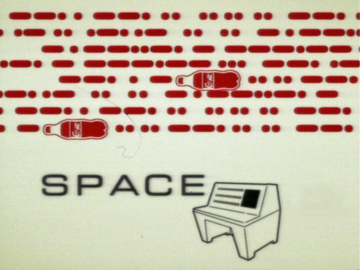 Late night music show Space launched on TV2 in 2000, with a pair of hosts introducing live performances, interviews, music videos and occasional silliness. The show marked the first ongoing screen gig for Jaquie Brown, who appeared with future X Factor New Zealand host Dominic Bowden. When Bowden left in 2002, he was replaced by Hugh Sundae. The final season was helmed by Jo Tuapawa and ex Space researcher Phil Bostwick. Space was made by production company Satellite Media, whose credits include many shows involving music (Ground Zero, Rocked the Nation). A fresh-faced Hugh Sundae interviews New Zealand’s own punk renaissance man Chris Knox, in this 2002 episode from TV2’s late night music show Space. Sundae quizzes Knox about a soon to be aired documentary celebrating Kiwi music label Flying Nun’s 21st birthday; Knox seems bemused (or abashed) that the documentary’s "first 20 minutes" focusses on him. Sundae knows the documentary well — he narrated it. Knox is at his mercurial best, batting off questions about his prolific output and berating the studio audience for applauding tales of "violence and anger”. This short film presents Dave, a tramper at a South Island high country tarn, with a chance to make his mark on the map. But will the stars (and satellites) align to realise his ingenious idea? 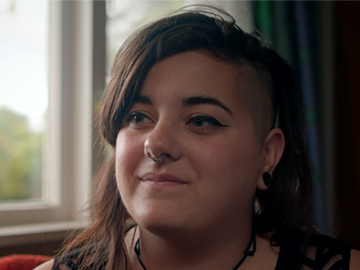 Made by director and editor Rajneel Singh, Blank Spaces was one of five finalists in 'Your Big Break': a 2010 filmmaking contest run by Tourism New Zealand that gave the finalists a chance to have their script realised with the help of producer Barrie Osborne (The Matrix, The Lord of the Rings). 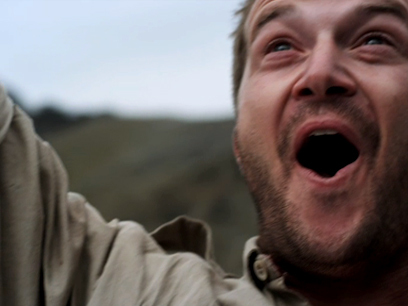 The brief was to "capture the spirit of 100% Pure New Zealand — the youngest country on earth". Taro planter Lui’s grief for his dead wife is blighting his life and crops. A widow, Malia, is bound by anger to the grave of her abusive husband, as the rising sea slowly drowns it. When Lui and Malia meet by chance, he’s provided with a path from his hurt. Filmed in Samoan on the island of Upolu, and directed by Samoan-born Tusi Tamasese, the short is a fable-like meditation on communion, cooking and sacred places. It was selected for Clermont Ferrand and Hawaii film festivals, and was the precursor to Tamasese’s Venice-selected debut feature, The Orator. 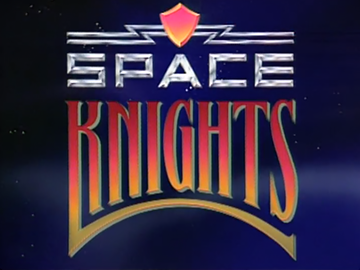 Ambitious Jonathan Gunson-created children's series Space Knights pitched the King Arthur myth into a zany sci fi universe of Knights of the Round Space Station, Vader-esque villains, and laser lance jousting. The distinctive look of this early South Pacific Pictures series — like a picture book come to life — was developed by Listener cartoonist Chris Slane, and achieved by using actors in life-size puppet suits and blue screen effects. 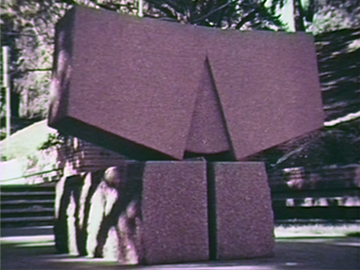 The series was 22 half hour episodes and screened internationally. 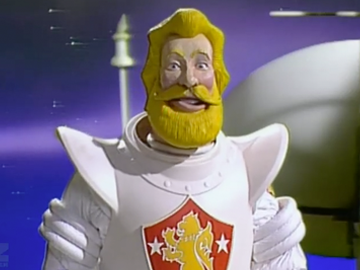 The memorable 'Space Junk' theme song was by Dave Dobbyn. Galaxies away from images of tar-addled lungs on cigarette packets, this film offers an unusual public health message about smoking. Set to rhyming couplets, the plasticine hero tries out to see if he has the right stuff to fly a rocket to Venus. There he battles the demon Nicotine, and (long before Avatar’) convinces Venusians to destroy their tobacco trees. Shot in 35mm by pioneering animator Fred O’Neill, Space Flight was made for theatrical release. For reasons unknown the Health Department, who commissioned it, didn't want the film to go on general release. 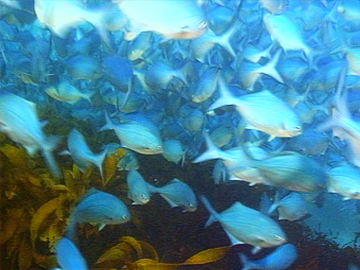 In this 1992 Wild South documentary, pioneering underwater photographers Wade and Jan Doak investigate how fish have evolved over 400 million years on the Northland coast. They explore ocean dwellers off the Poor Knights Islands, where myriad nimble life forms thrive — from radar-like sensory systems and kaleidoscopic colouring, to the intricacies of jaw and fin shape. The Doaks conduct novel experiments to showcase them on camera in this Natural History New Zealand production. 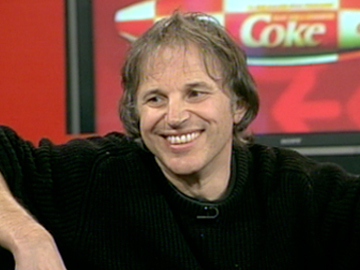 This episode was narrated by nature documentary filmmaker Peter Hayden.